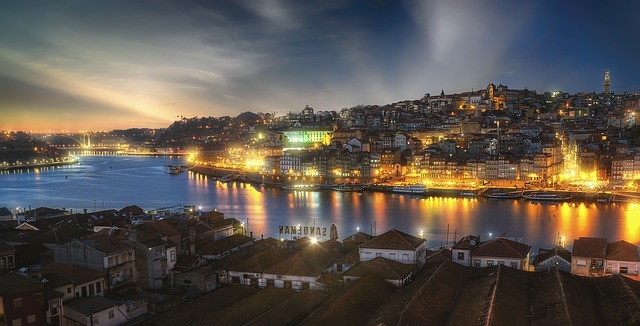 Portugal’s parliament overwhelmingly approved a bill on Friday to legalize marijuana-based medicines, after rejecting earlier proposals to allow patients to grow the drug at home. Even though Portugal President Marcelo Rebelo de Sousa has just recently placed his signature on the nation’s medical act, the country should look to immediately improve the law to allow home cultivation and for doctors to prescribe cannabis the same as they would for any other medicine. Like Germany’s original medical law, Portugal physicians are only able to prescribe cannabis if other drugs have been found to be ineffective. 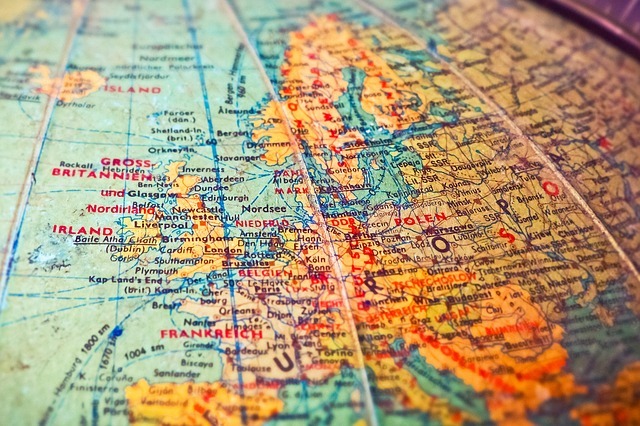 As Germany improved its medical law, hopefully, Portugal will soon follow suit. And with Portugal having a cultivation climate similar to Canada, the nation should continue its leadership role in drug policy, and create jobs, and generate millions in new revenue legalizing cannabis commerce for all adults. The International Cannabis Business Conference is the world’s premier marijuana B2B event to learn the latest information and to network with top investors and entrepreneurs from around the world. 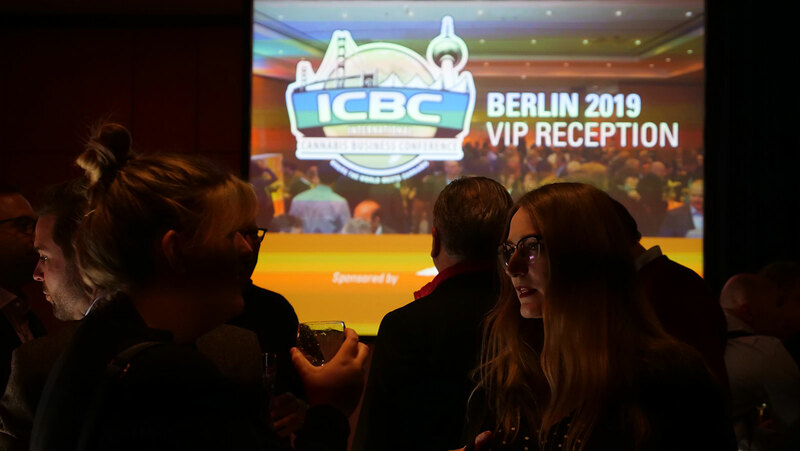 The next ICBC is in Portland, Oregon, this September 27th-28th, before heading to San Francisco February 7th-8th, 2019, and then across the pond to Barcelona, Spain, on March 14th, 2019, before returning to Berlin, Germany, March 31st-April 2nd.